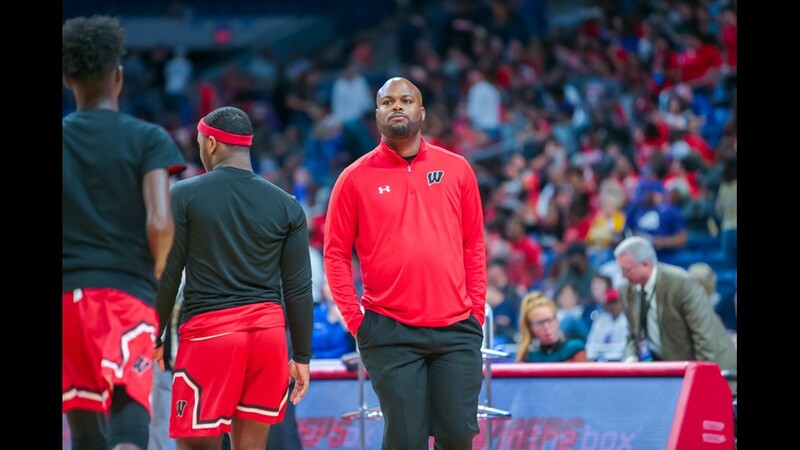 SAN ANTONIO — The Wagner Thunderbirds talked about knocking the door down this time after falling in the Class 6A state final two years ago. 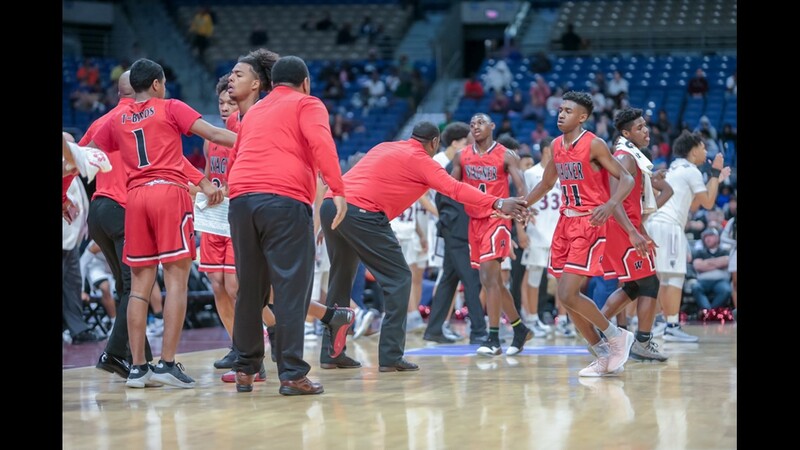 Instead, they had it slammed in their faces by Mansfield Timberview on Saturday after cutting a 19-point first-quarter deficit to four in the first 36 seconds of the fourth quarter. 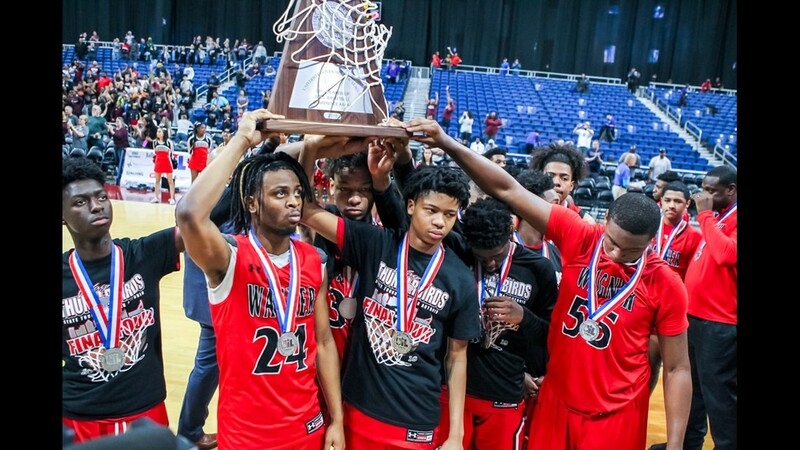 The Wolves repelled Wagner's spirited rally and went on to win 77-64, taking their second 5A state championship in three years before a crowd of 10,649 at the Alamodome. 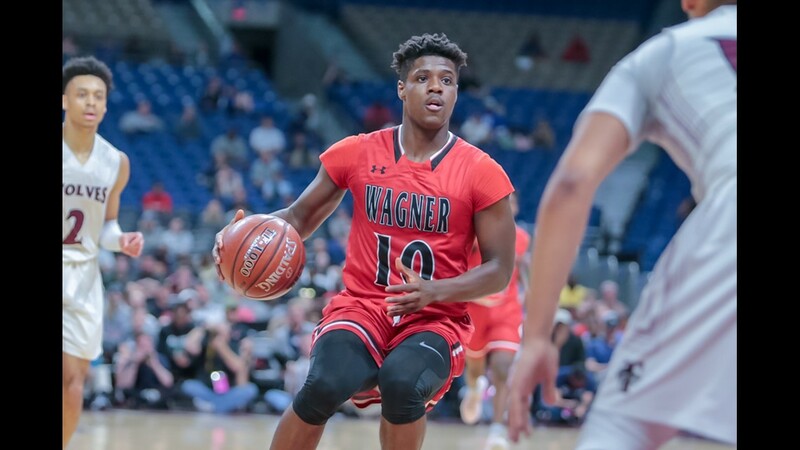 The title game was a rematch of a game won by Wagner 70-68 in the Whataburger Classic on Dec. 29 in Haltom City. 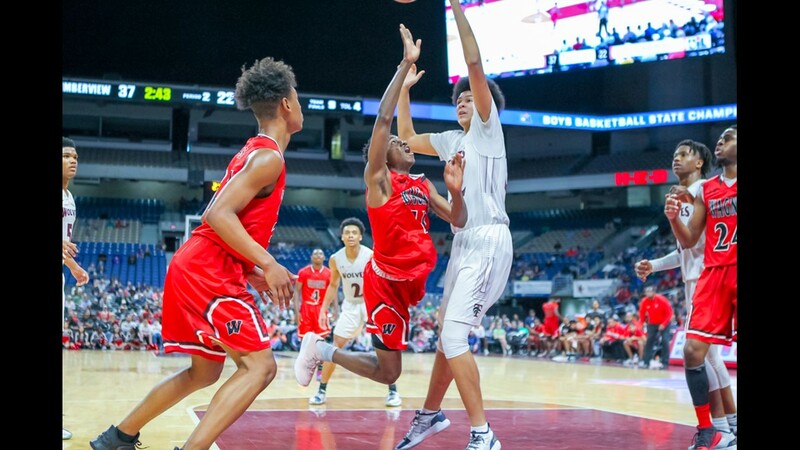 Timberview stunned the Thunderbirds with a 20-0 run that put Wagner in a 22-3 hole midway through the opening period. The Wolves' blitz started after the Thunderbirds took their only lead of the game (3-2) on a three-pointer by junior guard Journee Phillips. 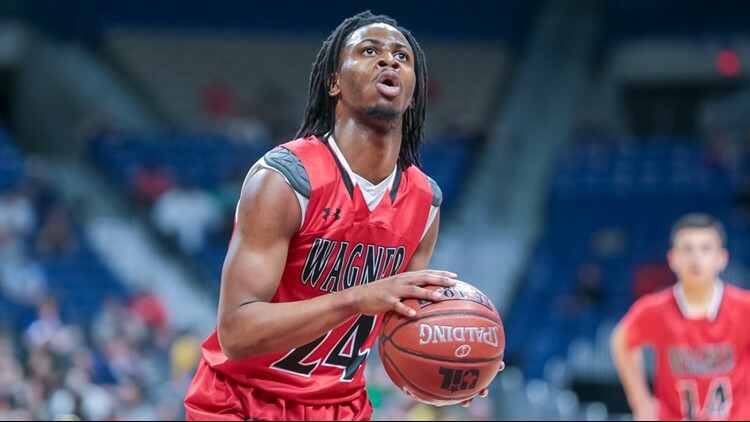 who led the Wagner scoring with 22 points. 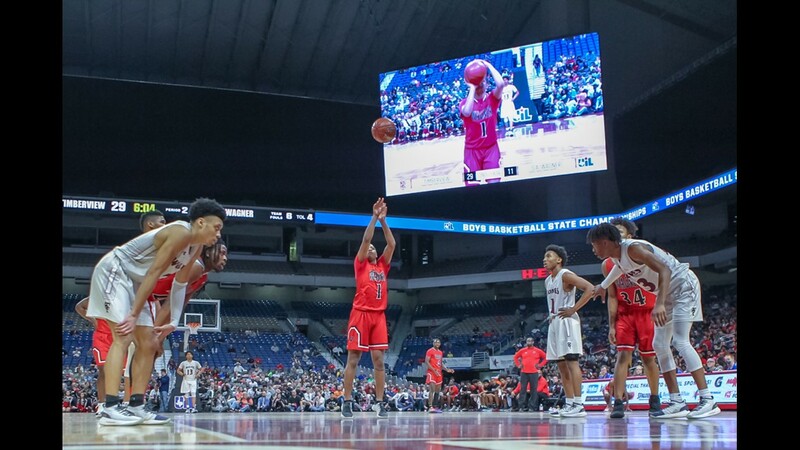 Timberview missed only one shot from the field during the 20-0 run, hitting 9 of 10 field-goal attempts and going 4 for 4 from the three-point line. 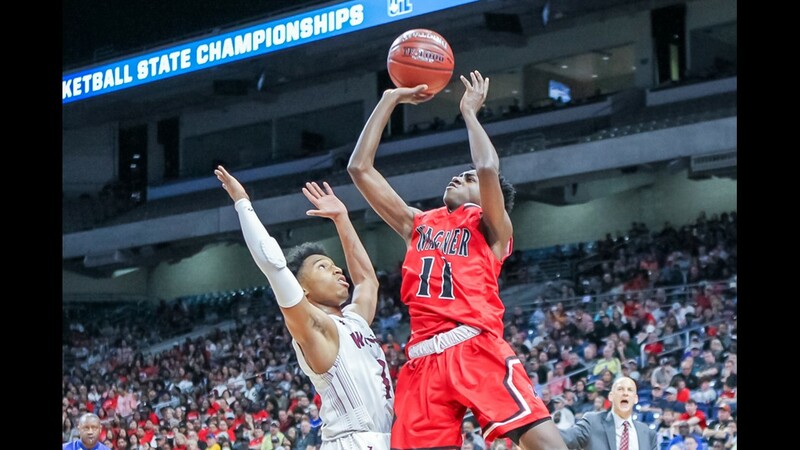 "I can't say that it got away," Wagner coach Rodney Clark said, when he was asked if the game was lost in the first quarter. "They got a good start. If it got away, we wouldn't have made the good comeback that we made. But, yeah, it was tough. "You know, it's a big hill to climb when you get down that many points. At halftime, I told them (his players) we had to come out (and play better) the third quarter. That was going to the quarter that was going to make or break us. We we did what we're supposed to do. It's just unfortunate how some things came out." 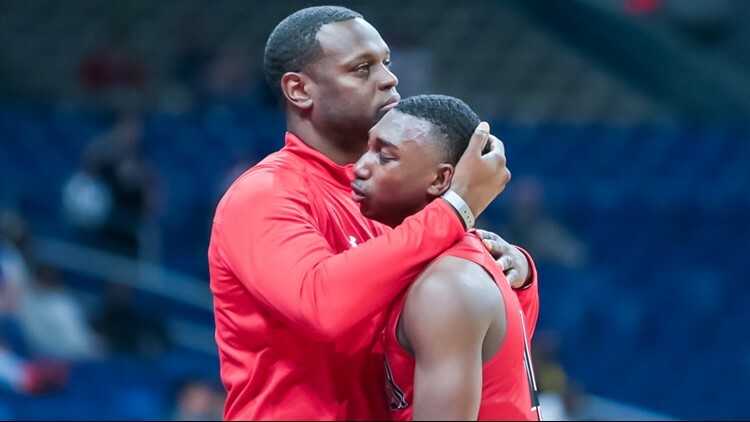 Wagner coach Rodney Clark comforts four-year starting guard Jalen Jackson after the Thunderbirds' 77-64 loss to Mansfield Timberview on Saturday. 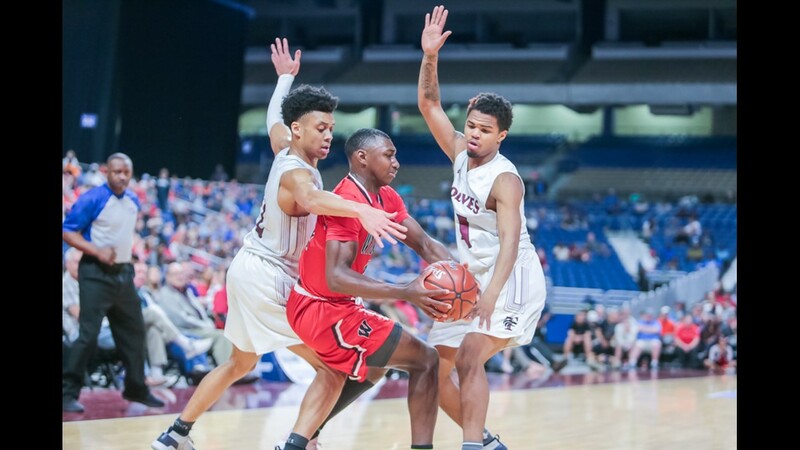 Senior guard CJ Smith led five Timberview players who scored in double figures, finishing with a game-high 24 points on 7-of-14 shooting. 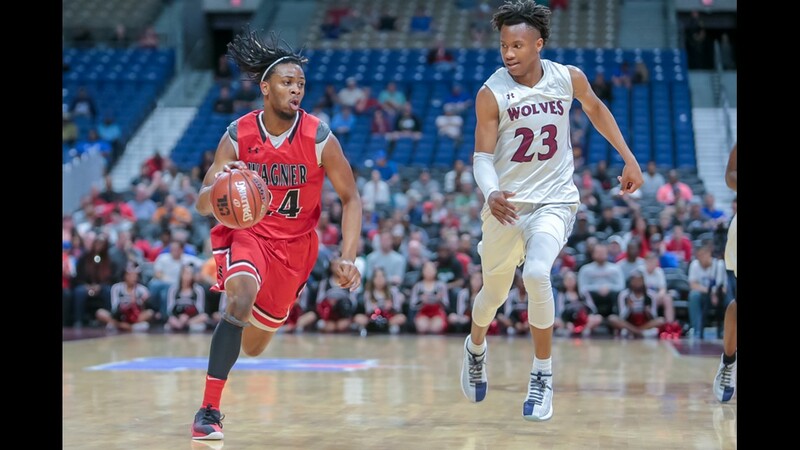 He nailed 3 of 4 from the three-point line for the Wolves, who beat Fort Bend Marshall for the 5A crown in 2017. Smith was named the game's MVP. 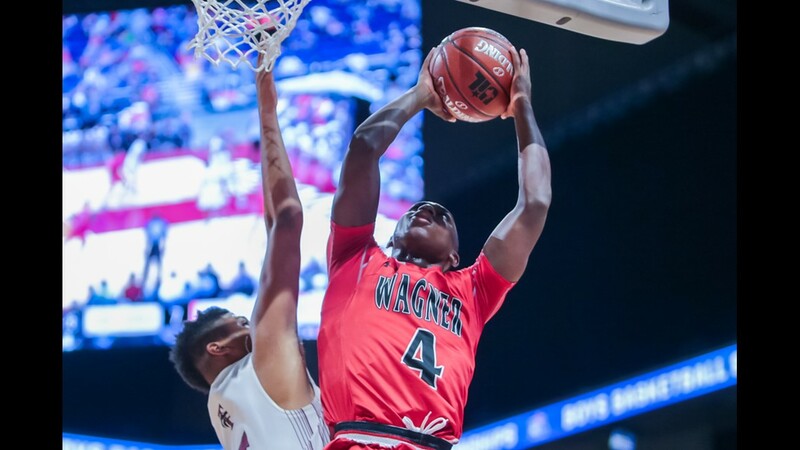 Phillips also had 12 rebounds, and senior point guard Jalen Jackson finished with 16 points for Wagner. No other Thunderbird scored in double figures. 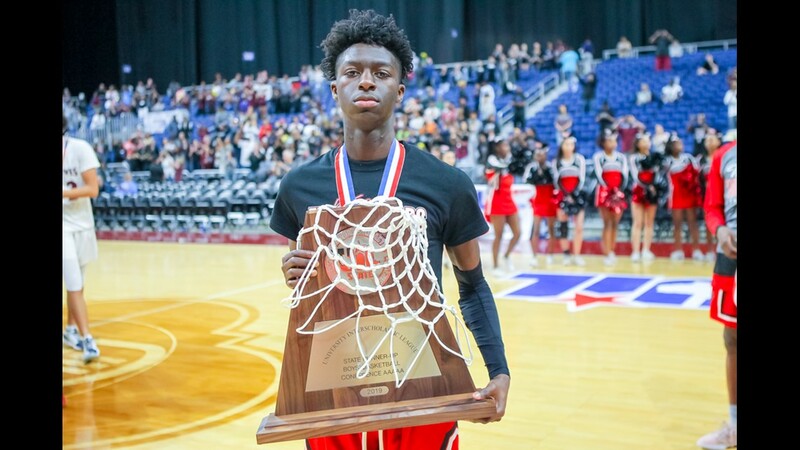 "Honestly, in my opinion, we're still the best team in the state of Texas, a great team," Phillips said. "We just didn't end up with what we wanted to end up with. We had a great season overall." 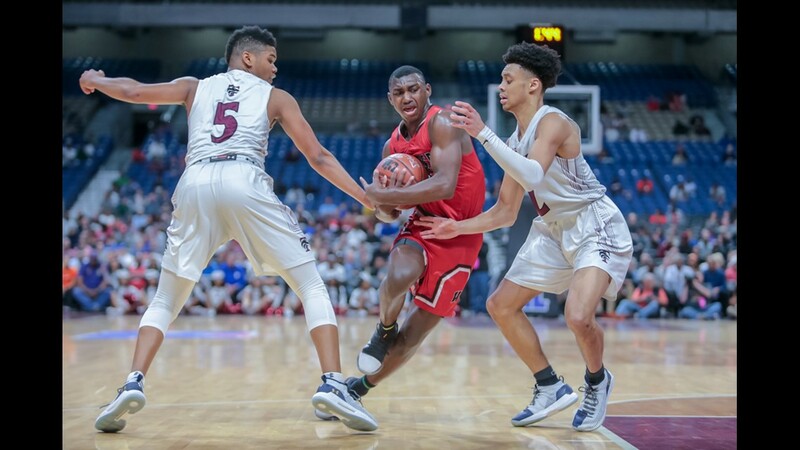 Timberview (38-2) was in the state tournament for the third time. 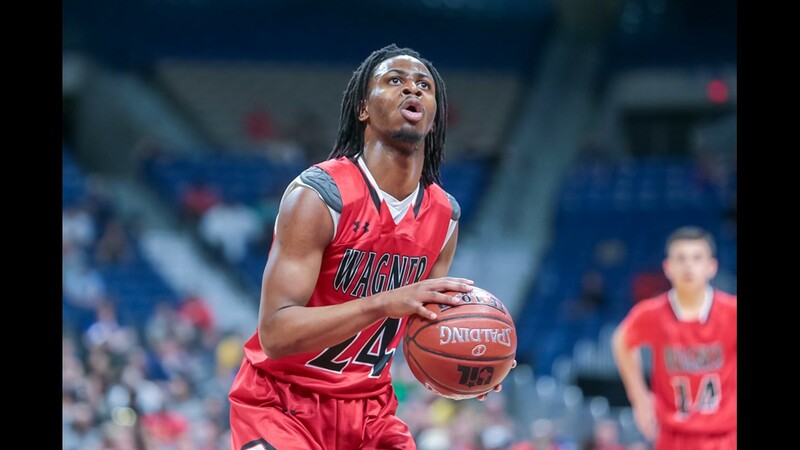 Wagner (33-6) had won 19 consecutive games since losing to Denton Guyer in the Whataburger Classic. 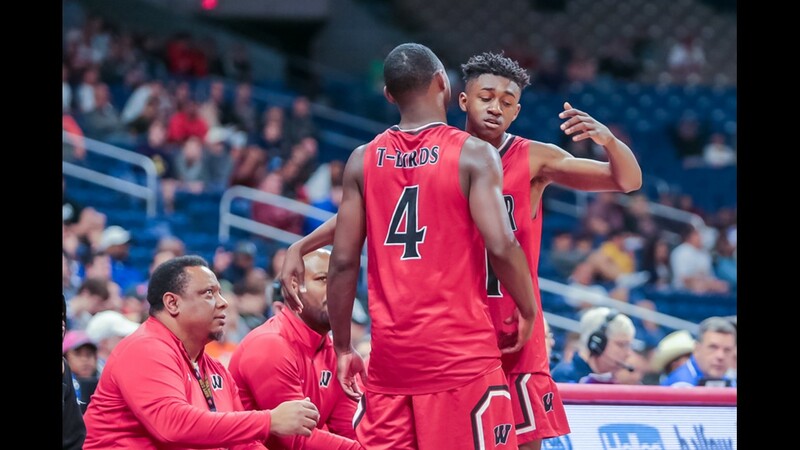 The Thunderbirds started the winning streak with the victory over the Wolves the next day. 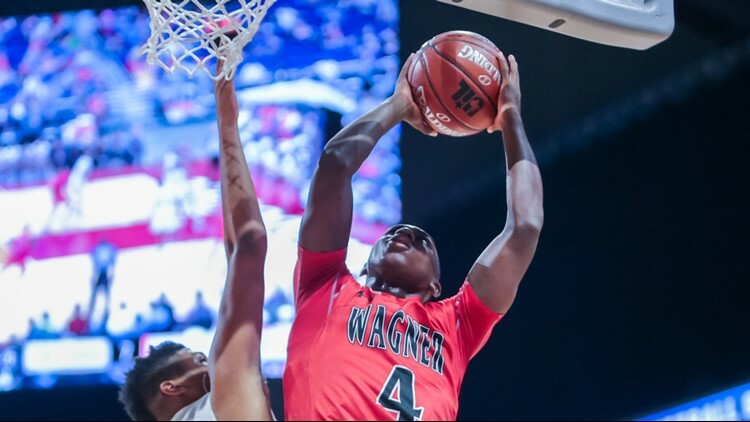 Wagner was in a state final for the second time in three years. 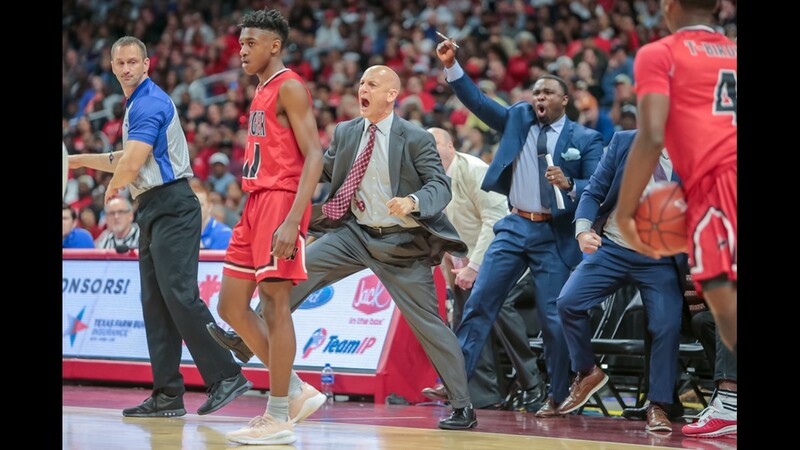 The Thunderbirds, who dropped to 5A at the start of the current school year, lost to Cypress Falls 63-57 in the 6A championship in 2017. 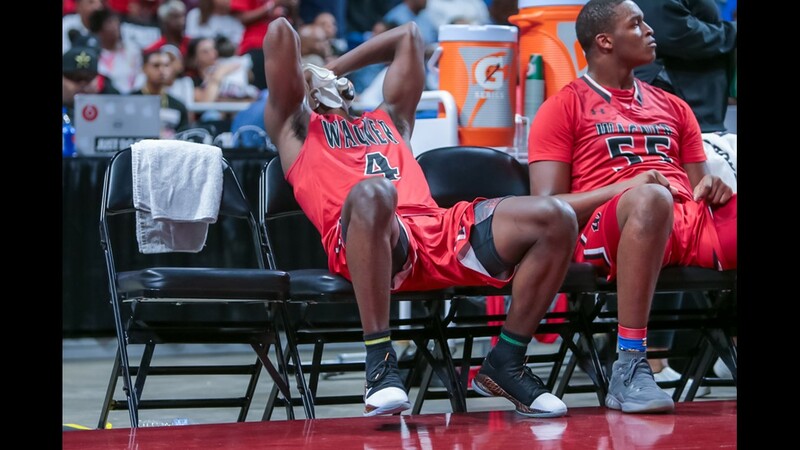 Wagner has made the state tournament two other times, losing in the 2009 and 2010 5A (now 6A) semifinals. 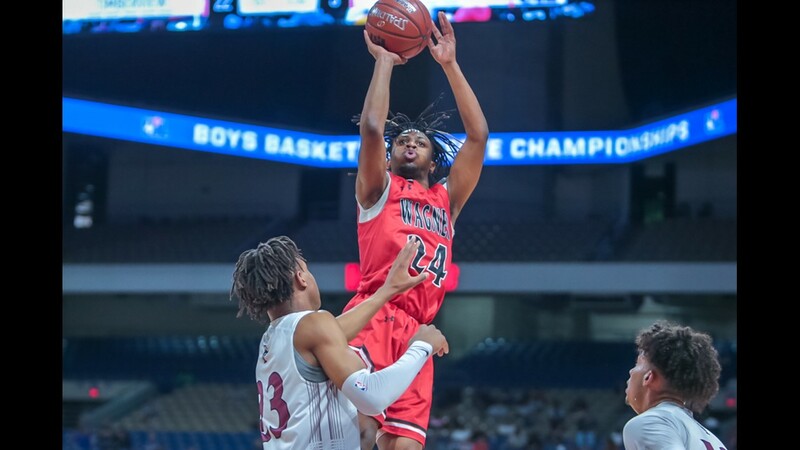 Wagner junior guard Journee Phillips led the Thunderbirds with 22 points and 12 rebounds in Saturday's 77-64 loss to Mansfield Timberview. Down by 14 at the half, Wagner outscored the Wolves 19-11 to cut the deficit to six (58-52) after three quarters. Jackson hit a jumper to trim Timberview's lead to 58-54 with 7:24 remaining. 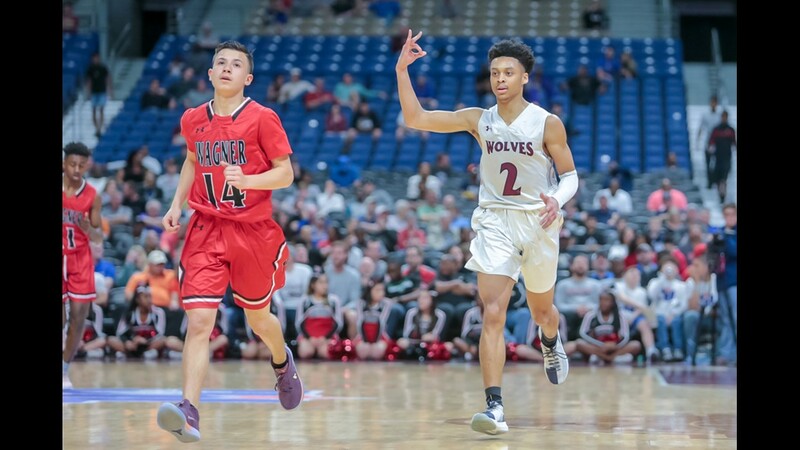 Junior guard Stacy Sneed put the Wolves back up by six 12 seconds later, and Timberview outscored 17-10 the rest of the way to secure the victory. 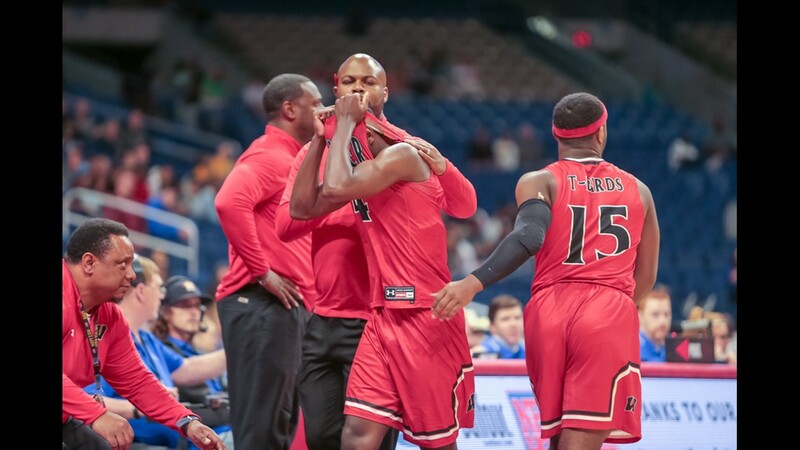 "My kids are tough and they wanted this," Clark said. 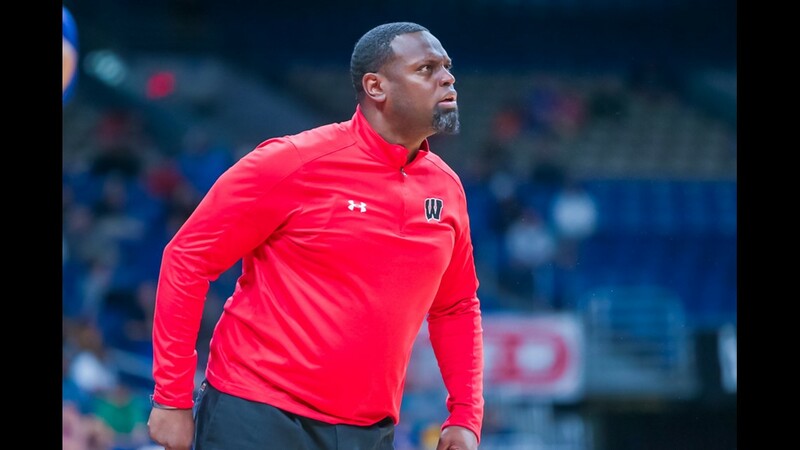 Wagner coach Rodney Clark was critical of the officiating after the Thunderbirds' 77-64 loss to Mansfield Timberview in the Class 5A state final Saturday. 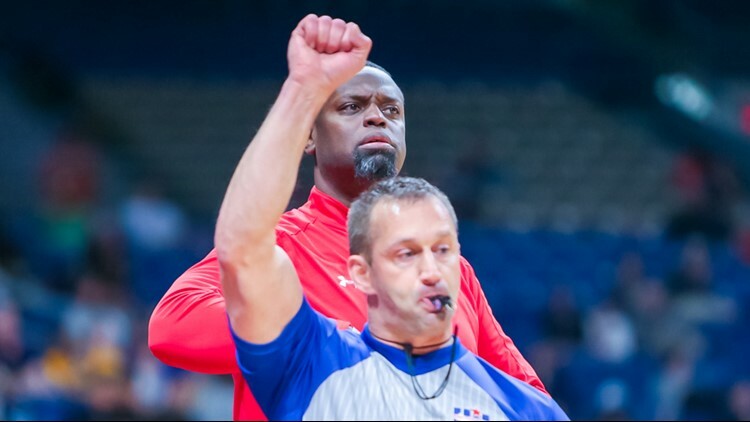 Then Clark, who was assessed a technical foul, took a dig at the three game officials. "I don't know if I should say it or not, but I think it got taken away," he said, referring to a potential victory for Wagner. "It's hard to fight eight. It's hard to fight eight." 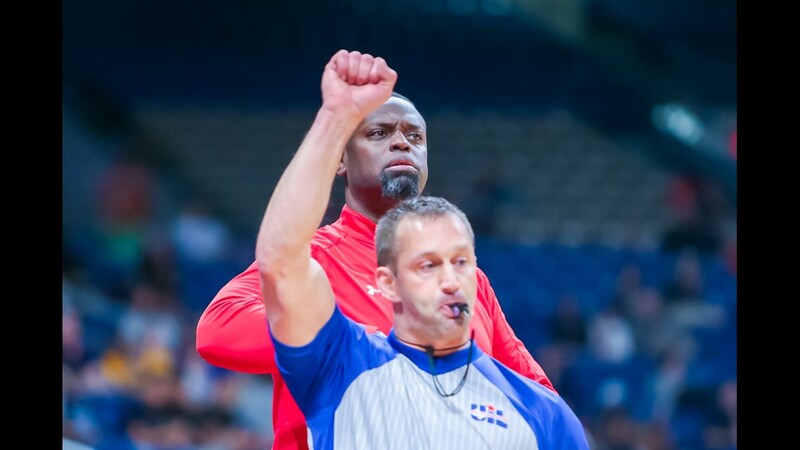 For the record, each team was whistled for 25 fouls. 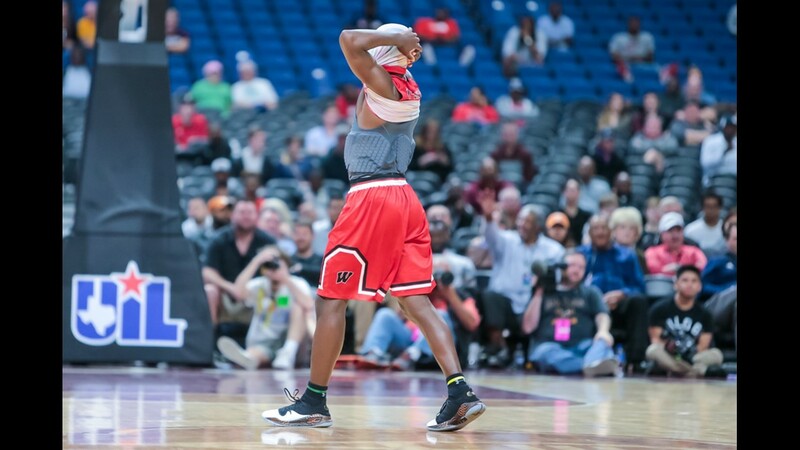 Wagner hit 13 of 23 free throws, and Timberview was 18 of 29. 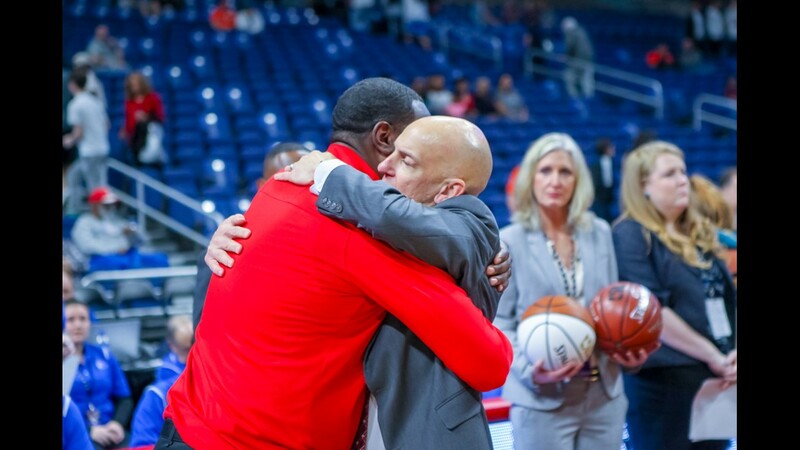 Asked what he told his players at the half, Clark said: "Just that they had to stick together. I've been telling them all year we've been through adverse situations, and we just hit a big adversity that first half, that first quarter, especially. Very, very big adverse situation we ran into. "So, I just told them we had to keep fighting through it. Stick together. Don't start breaking apart, fighting with each other. That's now how you get over it. You've got to fight through adversity. That's what they tried to do. They did as good as they could. Some people didn't allow them to do everything that they could." 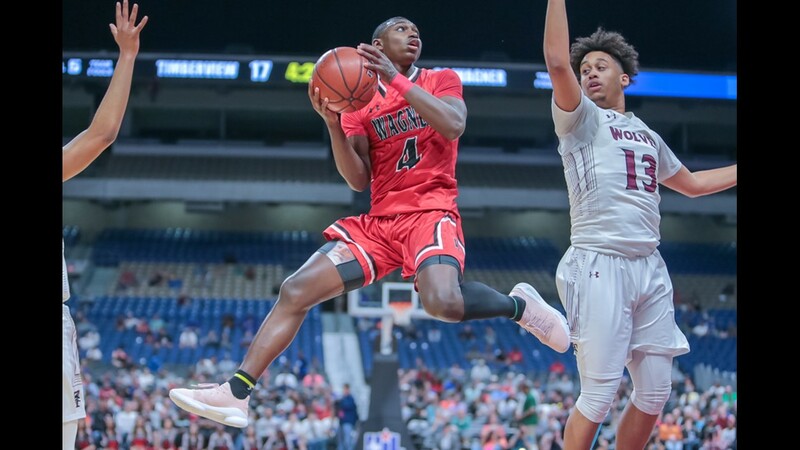 Wagner senior point guard Jalen Jackson scored 16 points and dished out four assists in the Thunderbirds' 77-64 loss to Mansfield Timberview on Saturday. Up by as many as 19 points in the first half, the Timberwolves settled for a 47-33 lead at intermission. Wagner chipped away at the deficit and cut it to 12 (34-22) on a three-point play by Jackson with 3:36 left in the half. But Smith buried a three-pointer to make it a 15-point game 21 seconds later. 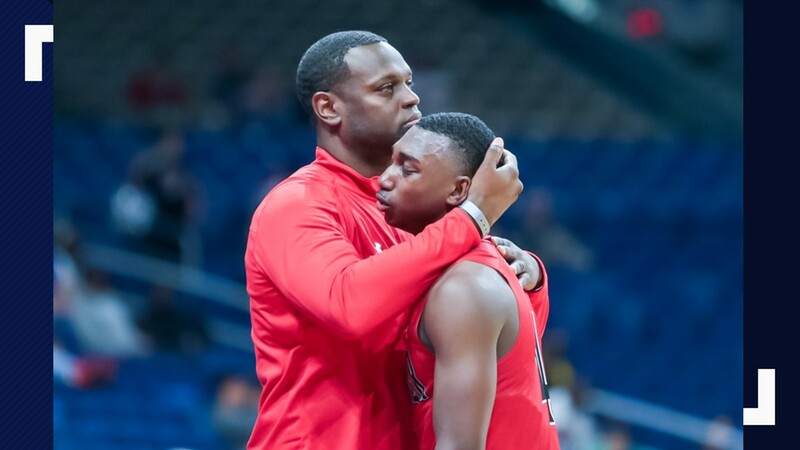 Phillips, who has been on the varsity since his freshman season, scored his 22 points on 8-of-16 shooting. He also finished with 12 rebounds. 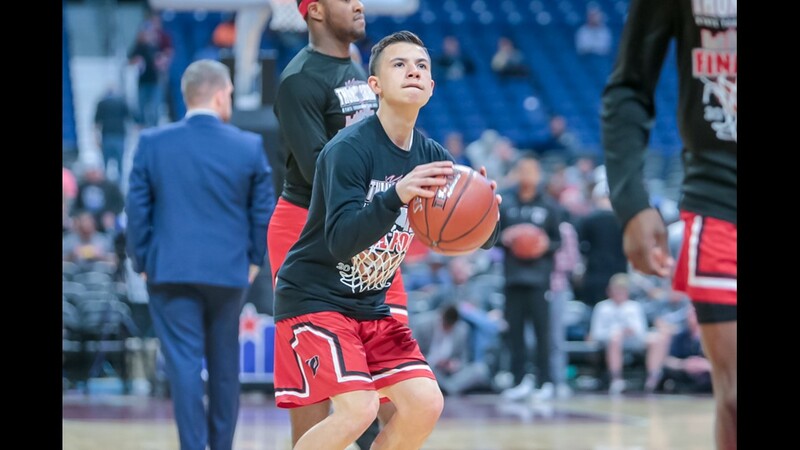 A four-year starter at point guard, Jackson fouled out late in the game. 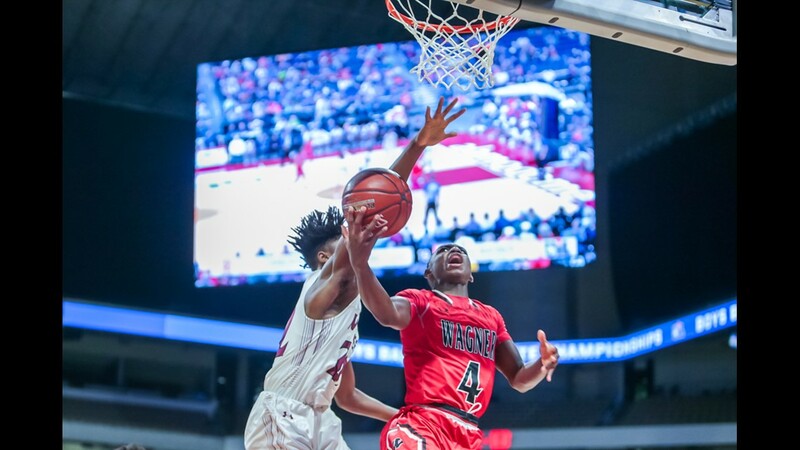 Timberview shot 48.1 percent overall (26-54) and 53.8 percent (7-13) from beyond the arc. Wagner made 23 of 60 field-goal attempts for 38.3 percent and was 5 of 18 from the three-point line. "They came out and hit shots tonight," Jackson said. "Overall, they're a great team." The Thunderbirds outrebounded the Wolves 42-37. 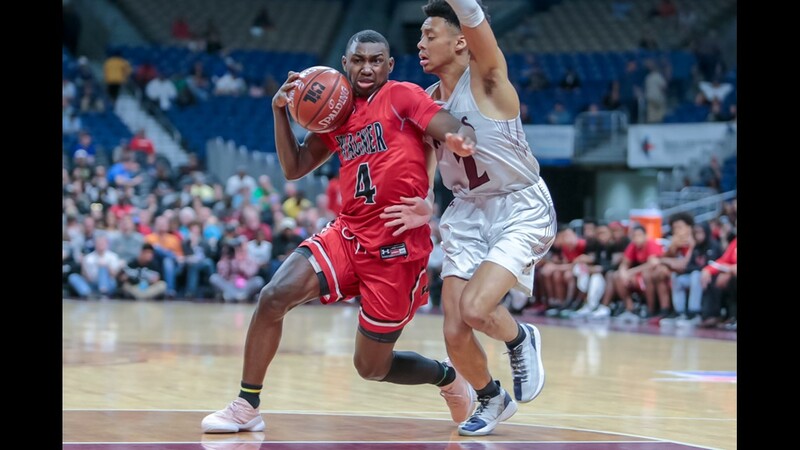 Wagner finished with 14 turnovers and Timberview had 11.